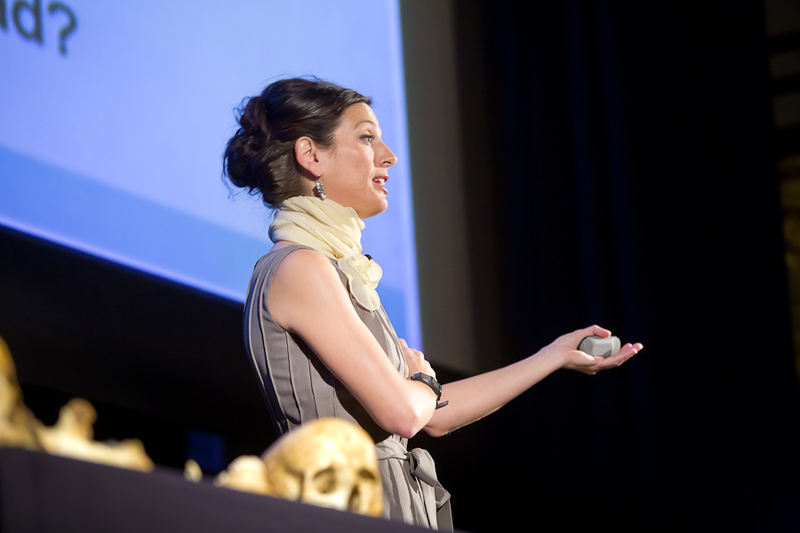 This episode features the talk I Dig Your Bones: Adventures in Forensic Anthropology, by Dr. Nici Vance, a forensic scientist and State Forensic Anthropologist for the Oregon State Police. In this talk she describes what happens when bones are found in the woods, where she then has to figure out: 1) are the bones human? 2) if so, are they male or female? 3) how old was the person? 4) how did the person die?, and 5) ultimately, who are they? It’s like CSI, only real. She also talks about how people in the general public can help match up missing persons and unidentified remains by going to the website for the National Missing and Unidentified Persons System, aka NamUs. Nici’s slides have been synched with this recording and uploaded as an m4a format, so depending on your media player, you may be able to see the pictures of what she’s describing as the audio plays along. Warning: some of the images are disturbing.